Valentino Rossi has got what it takes to race, regardless of which vehicle you put him in. 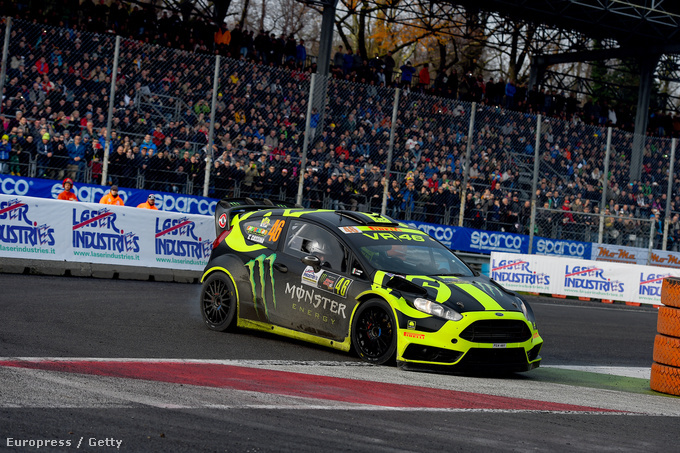 The traditional Rally Show in Monza, Italy was held last weekend. It is basically a pleasure race without a lot at stake with famous drivers taking part. Nobody gives a toss about who comes first, the point here is for the drivers to entertain the spectators. And themselves. Then again, any race in which Robert Kubica is participating is sure to be a tough one. And Kubica delivered. Driving a Ford Fiesta, the Polish ex-Formula One pilot came first beating Valentino Rossi. But the guy just can’t help himself, regardless of what he drives. Watch the video below to see him pushing the pedal to the metal, as always. It’s incredible how he takes the curve, slowing down to avoid a crash with his rival. Valentino Rossi is damn fast. Not only driving a motorbike, but driving just about anything. He was equally fast driving a Peugeot 206 WRC in 2002 in Great Britain, behind the wheel of a Subaru in New Zealand in 2006, and driving a Ford Focus in 2008, finishing 11th and 12th respectively in the last two races. 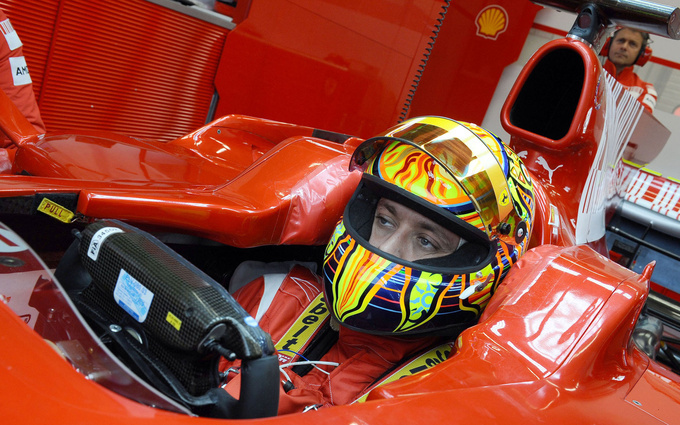 Rossi has also tested Ferrari’s Formula One race car on several occasions. 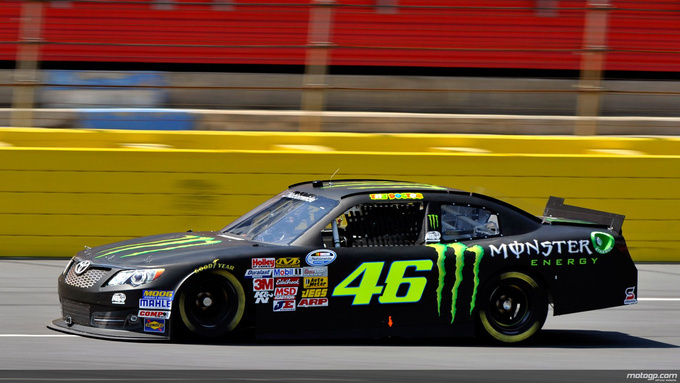 In 2008 in Mugello he lost to track record-setting Kimi Raikkönnen by a few decasecond and performed brilliantly at a Nascar practice session last year. 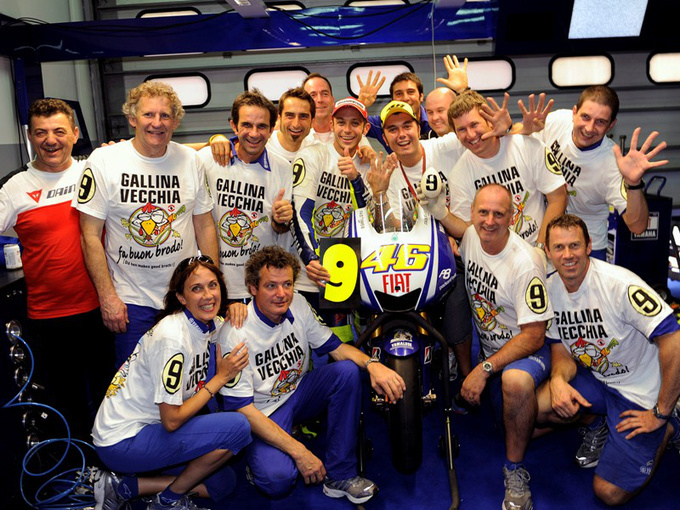 Rossi has won nine MotoGP world championships altogether. First in 1997 driving an Aprilia in the 125 cc category, then two years later in the 250 cc category, before becoming the unbeatable champion of the 500 cc category in 2001, winning the championship in five consecutive years; three times driving a Honda, twice a Yamaha. Although he had been declared passé many times due to strong competition from the younger generation of drivers (think Lorenzo, Pedrosa, Stoner, or current world champion Marc Marquez), he always managed to reinvent himself. Latest proof thereof? The silver medal he won this year. Keep it up, Doctor, we’ll be watching closely! Hitching a ride in Hungary is no more difficult than elsewhere in Western Europe. The rules are flexible, the drivers are friendly, public security is acceptable.